After seeing Matt Preston’s article in the newspaper this week’s taste in the herald sun discussing his favorite indian curries with Sanjeev Kapoor (One of India’s most famous chefs) I felt inspired to explore some the curries i haven’t tried before. 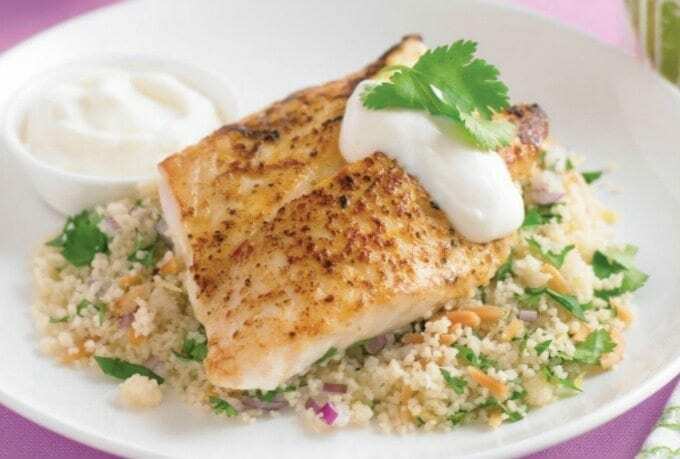 This mild aromatic fish curry with a sweet tangy bite is perfect for fish and other seafood, and adapts well to the vegetarian or vegan options using cauliflower and tofu. 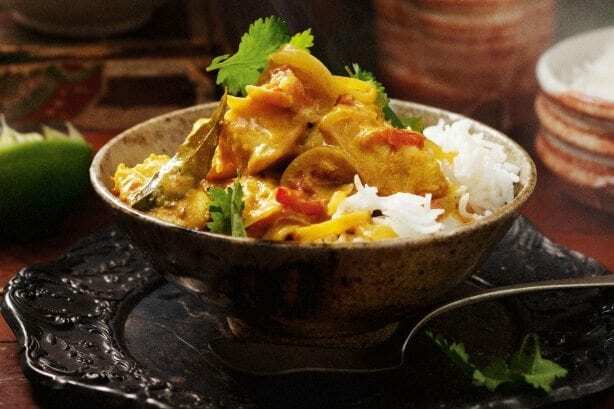 Matt describes this keralan creamy curry as the most wonderful of fish curries that would be hard for anyone to dislike the delicately balanced flavours. 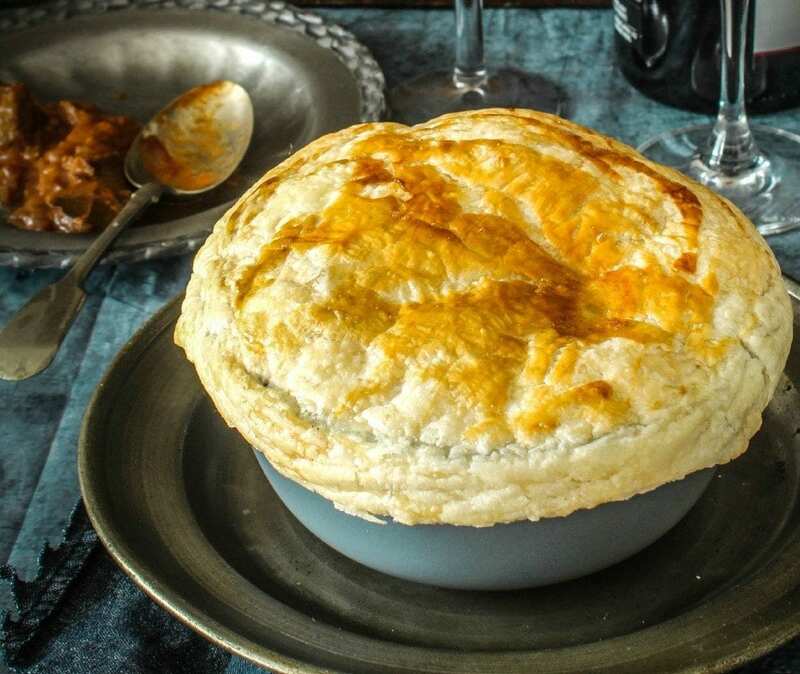 This recipe is based on the one posted in taste.com.au by Valli little. I have adjusted some the proportions and ingredients to make it a complete meal with greens. Note : A lot of Indian curries only have one or two main ingredients because there are usually several curry dishes on offer at any meal. In the western world, we tend to only want to make one dish for each meal, so knowing what other ingredients will work in the dish is important to make it a balanced meal. 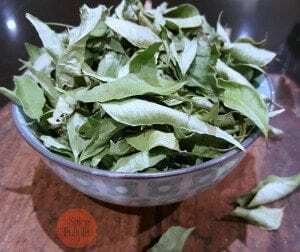 A batch of our freshly dried Australian curry leaves – the imported are brownish and tasteless in comparison. Add the fish, stirring gently to coat in the mixture, then add coconut milk, chopped tomato and any greens. Simmer for 10-15 minutes until the fish is just cooked. 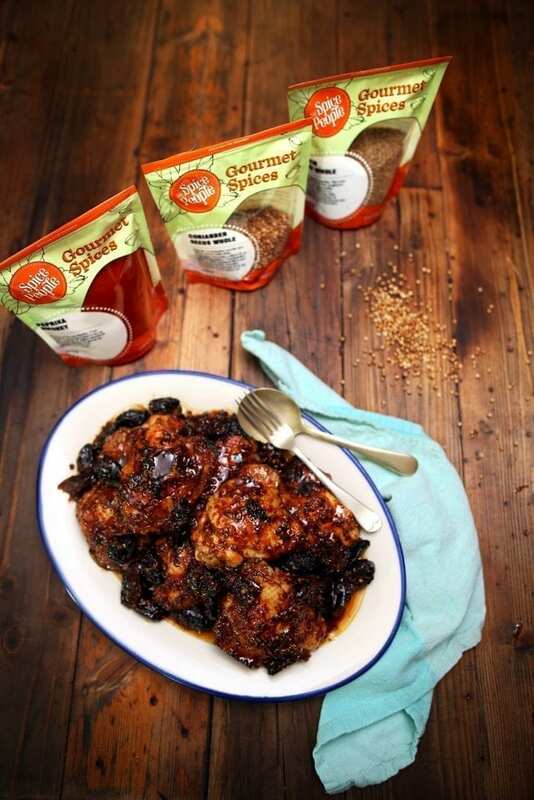 Stir through the tamarind puree and caster sugar, then season with sea salt and freshly ground pepper. Divide the fish curry among bowls of steamed rice. 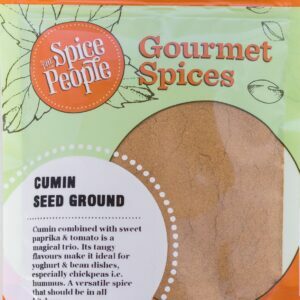 Top with coriander leaves and serve with lime wedges, or the tempered curry leaves and mustard seeds.